I wanted to share with you another introvert box that I found! This box is called “A Girl’s Night In” and it brings introvert women activities to do on a night at home. I love the care that goes into curating this box, and I highly recommend it! We all need a relaxing night in once in a while. 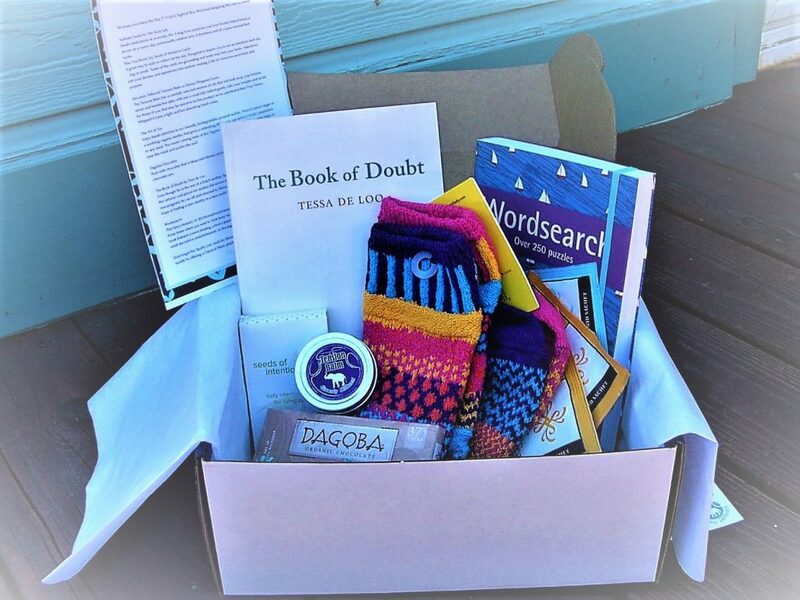 Each box is carefully curated with the discerning introvert in mind and starts with an interesting book. You’ll also find bath and beauty products such as handmade bath bombs, high-quality facial masks and other cruelty-free products, craft kits along with instructions, hand-made candles, chocolates or other sweet treats, herbal or regular tea, or maybe hot cocoa. We also have a Facebook group and a monthly Spotify playlist. I couldn’t wait to receive this box because I am an introvert and love spending nights on my own. I think it is great that this box celebrates introverts, because it is much needed! 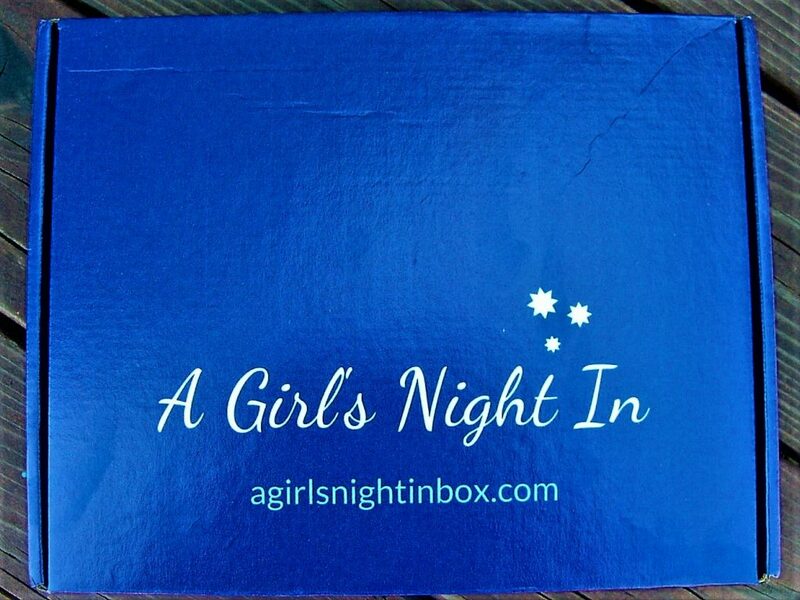 A Girl’s Night In comes in this gorgeous bluish-purple box with the logo on the front. I love the calming design. It made me so excited to see it waiting for me on my porch! 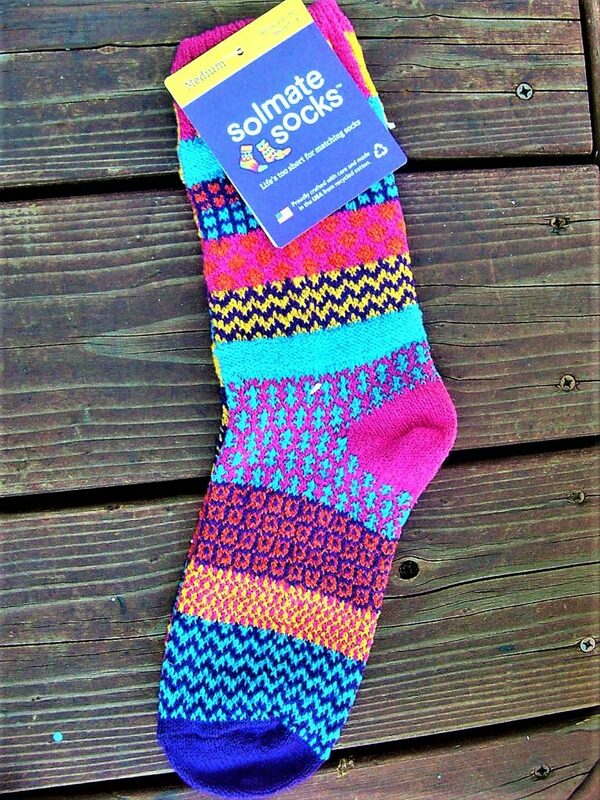 The first item in the box is this pair of Solemate Socks by The Sock Lady! These socks are extremely warm and comfortable and I am actually wearing them right now. The socks are mismatched, and I love the quirky look to them. They are the perfect pair of socks for an introvert such as myself! The socks are also made out of recycled cotton, which I appreciate very much. 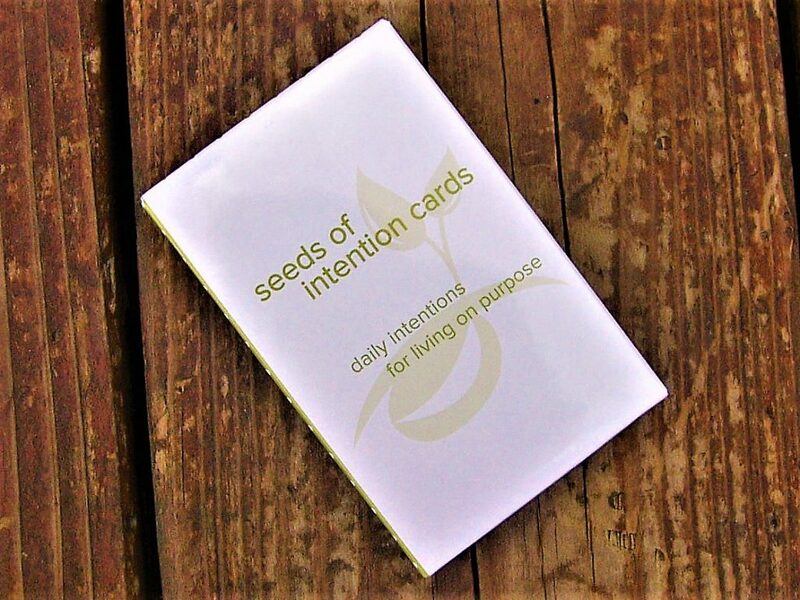 The next item is this set of Seed of Intention Cards! 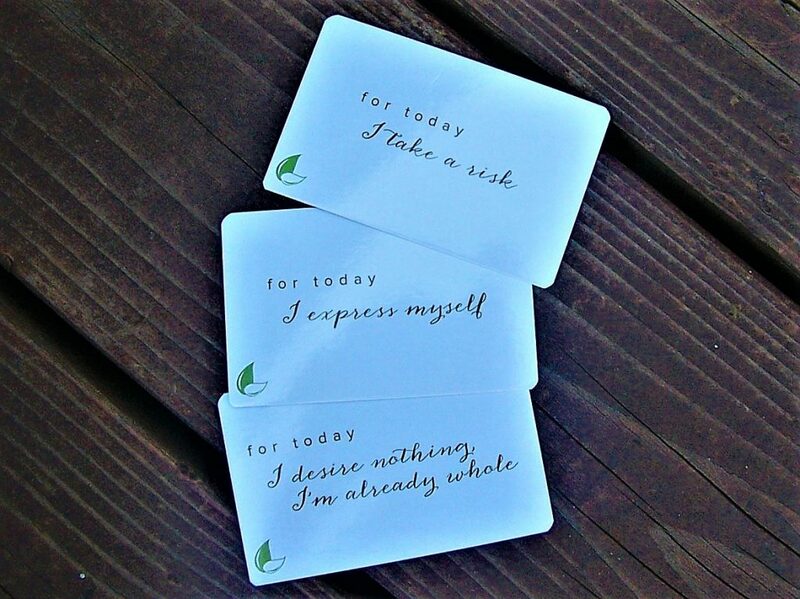 I love how these cards help the subscriber have confidence in themselves. Here are a few of the cards for example! I love the positivity of the cards. This is a great gift for introverts who want to expand themselves and stand up for who they are. 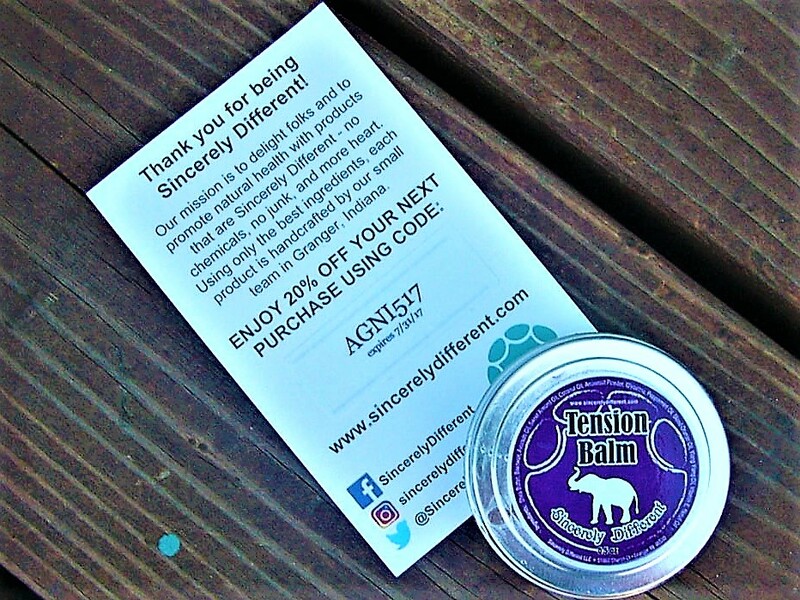 Also included in the box is this tension balm from Sincerely Different! I love this balm because it helps to ease your stress and/or anxiety. I suffer from an anxiety disorder, so I was very excited to see this balm included! I have already used it, and it works wonders. For those who have skin sensitivities, a hand cream was sent instead. This just shows how much A Girl’s Night In cares about their subscribers! 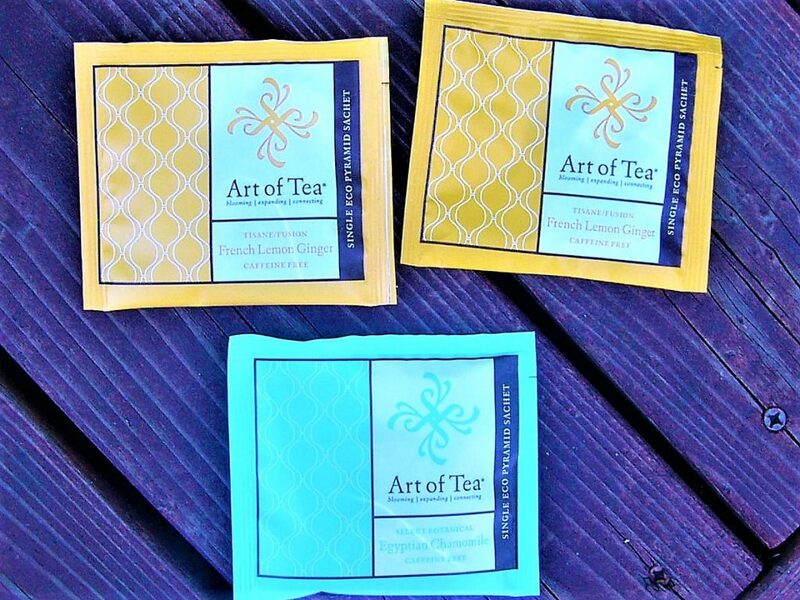 The next items are these packets of tea from Art of Tea! I received an Egyptian Chamomile tea and two packets of French Lemon Ginger. The chamomile tea was a great calming tea, and I liked how sweet it was. I also loved the lemon ginger teas because I have stomach issues, and they helped to soothe my stomachaches! As you can see, I am quite the tea enthusiast since I already used these teas up. Therefore, I am very excited that they were included in the box! Tea is a must for an introvert’s night in. 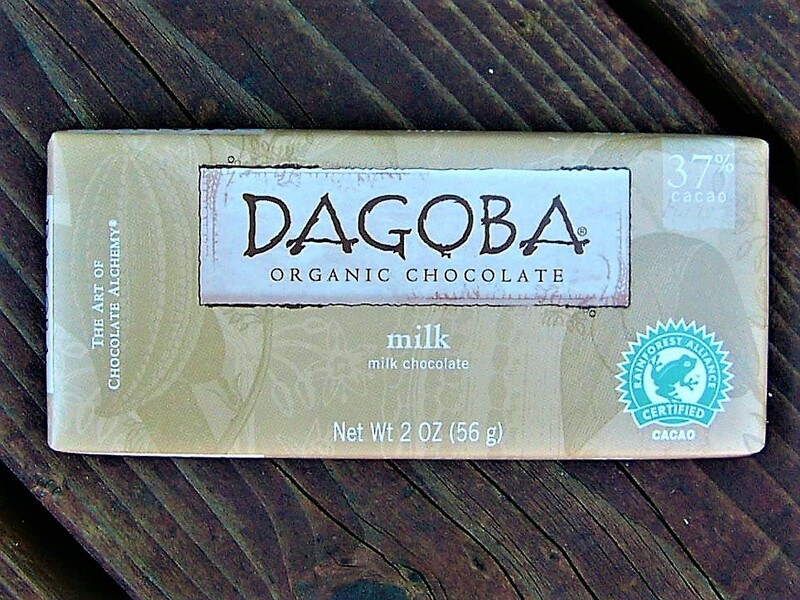 The treat included in this box is a milk chocolate bar from Dagoba! Chocolate is always a good idea for a night in, and I love how this chocolate is rich and unique. Usually, I am a dark chocolate fan. But I love how this bar isn’t sickeningly sweet or milky. It is the perfect blend of rich chocolate and sweet milk, and I love how it is rainforest alliance certified. Good job A Girl’s Night In! It is always nice receiving gourmet chocolate that you might not buy often. 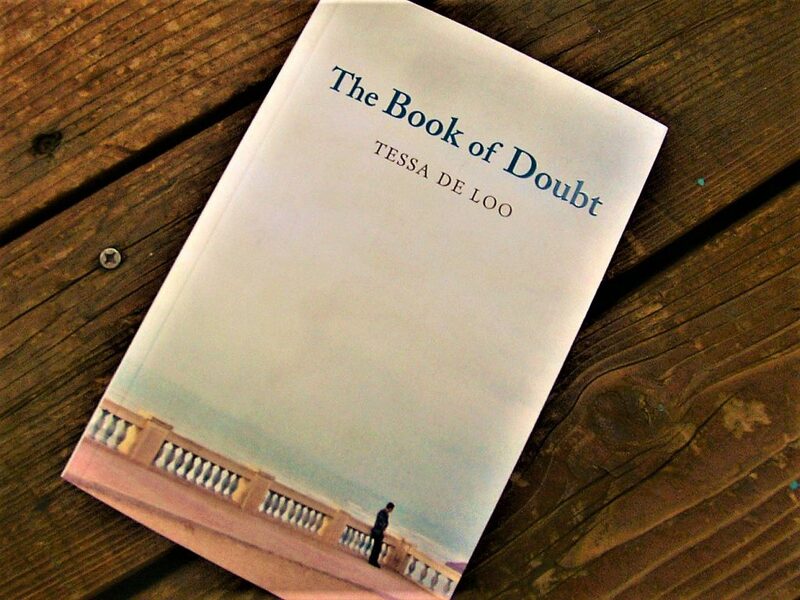 Als0 included this month is The Book of Doubt by Tessa De Loo! This book is unique because it is hard to find, and it is written by a Dutch author. I had not heard of this book before receiving it in this box, and that made me all the more excited to receive it. Based on the reviews, The Book of Doubt is quite the experience to read. I love life-changing books! Even though he is the son of a Dutch mother, Saeed has a Moroccan first name in memory of the virtuoso oud player his mother fell in love with twenty years ago. When she found out she was pregnant, he ran off and returned to Morocco. Saeed decides to look for his father, in the hope of finding a new identity in a new world. His childhood friend Hassan accompanies him. Back then they shared an imaginary land which they both ruled. Now they only have one starting point: a grocery shop in Fez. From there they follow the trail of the oud player, who leads them from the cedar woods of Ifrane to the red dunes of the desert to the high Atlas, where Kasbahs are locked in a losing battle with decay. Saeed’s search sends him deeper into disillusionment and into the arms of Islam, where he tries to find something to hold on to. But there is a disturbing presence. A seemingly fictitious character from their imaginary past infiltrates Saeed’s quest. While Saeed desperately tries to get rid of him, different aspects of his life, more and more beyond his control, reach an apotheosis resulting in one final deed affecting man and beast alike. 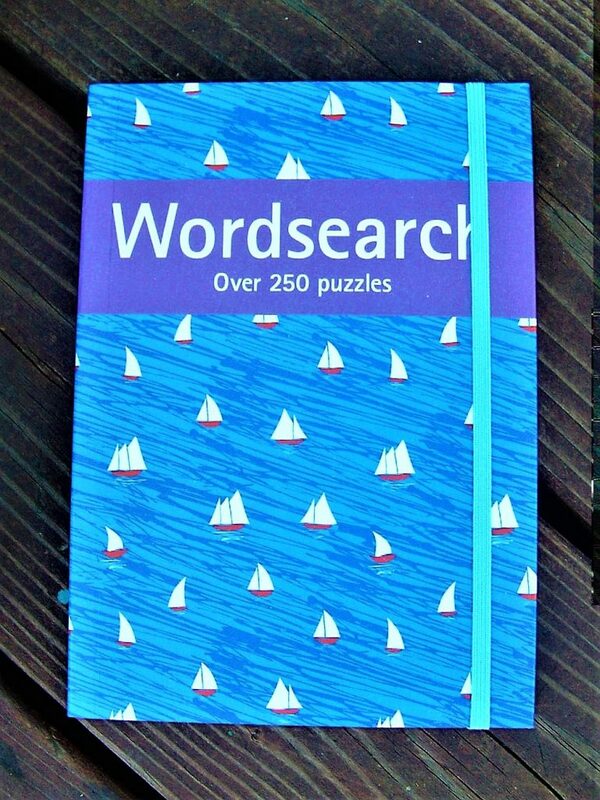 The last item is this fancy Wordsearch book! This item was included for introverts to have something to do in public when they don’t want to participate in small talk. I found this concept hilarious because it is so true! Wordsearch is a much better activity to do than just staring at your phone. The Wordsearch book is high quality, and I have already completed six of the puzzles! This item is probably once of my favorites in the box. Thank you, A Girl’s Night In! This month’s playlist on Spotify is based on classical music, and I love the songs that A Girl’s Night In picked! The playlist is extremely calming, and it goes well with the box experience. Final Thought: A Girl’s Night In KILLED IT with this box. 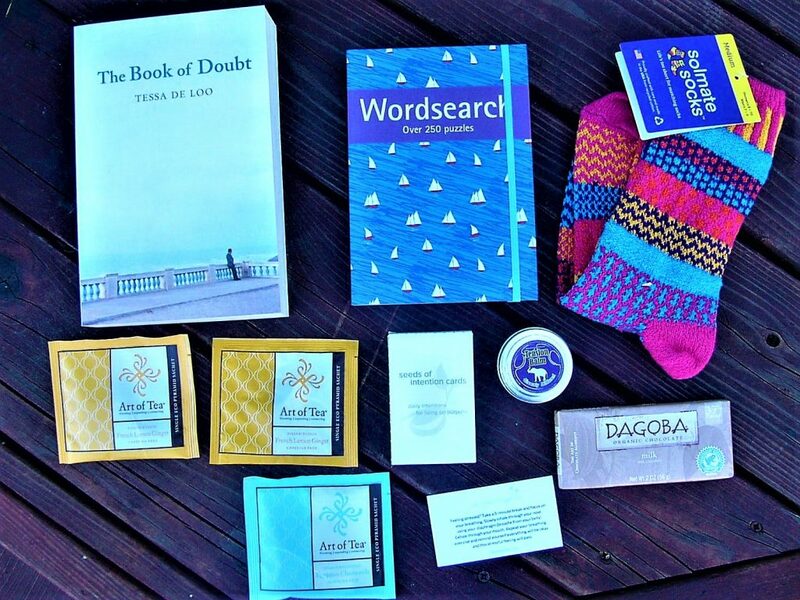 Every single item was of high quality, and each item gave the subscriber a different activity to do during a night in. I love how unique each item was, and each item was something that I had never come across before. A Girl’s Night In is a luxurious box for introverts, and I appreciate the care that went into making introverts feel loved with this box.